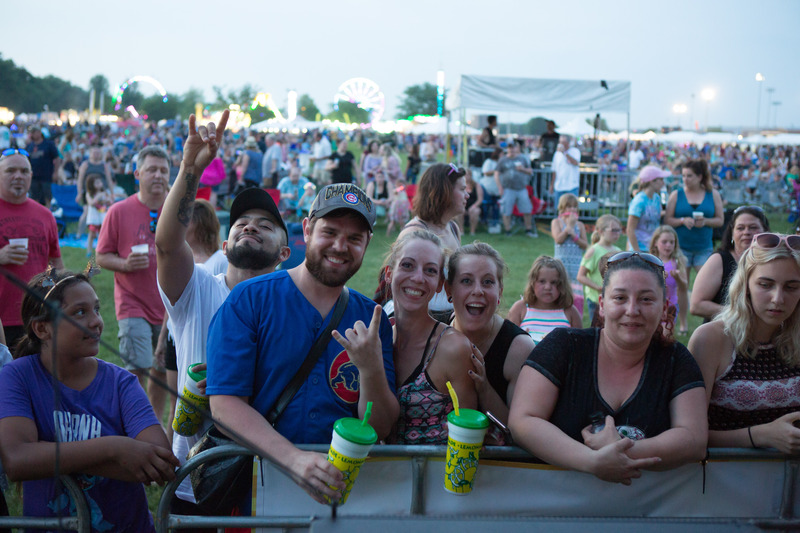 PrairieFest, the area’s popular community festival is back this June 13-16, 2019. 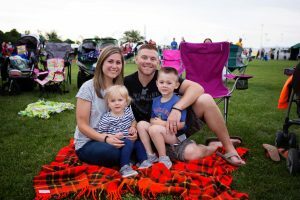 Presented by the Oswegoland Park District and First National Bank, the fest combines small town charm with a stirring summer celebration over Father’s Day weekend. Thursday’s celebration begins with talented student groups, culminating with The PrairieWinds Community Concert, a PrairieFest tradition for musicians in our area. Anyone interested in joining the community band can contact Kristie Vest at kvest@oswegolandpd.org or 630.554.4425. The Park District partners with the Oswego Public Library to host a Midwest favorite for the Friday Family Concert. Jim Gill will have little kiddos and their parents dancing across the festival lawn on Friday, June 14. Music from the First National Bank Main Stage will be a thrill and chill all weekend. Regional crowd favorite, Mike & Joe will open the festival on Thursday. 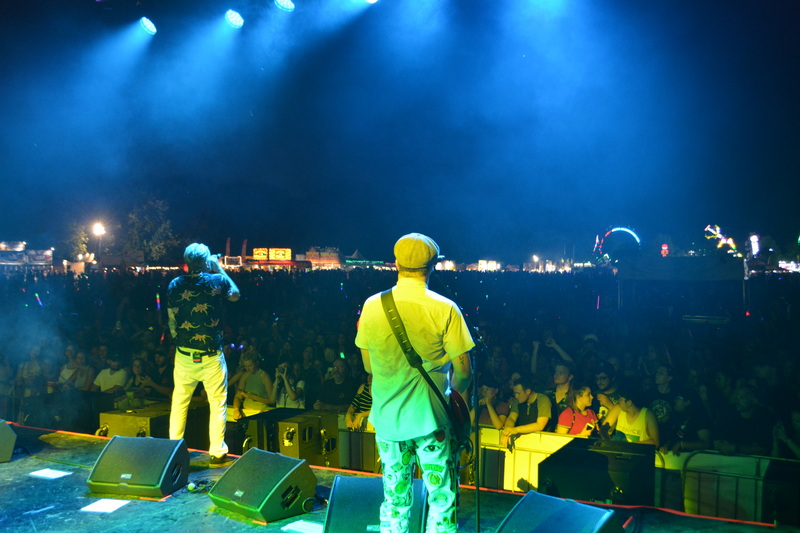 Local act Tricky Mission will kick off Friday for the 90s band Spin Doctors on Friday night. 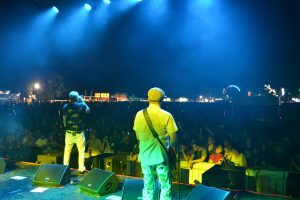 Fans will be looking for Spin Doctor’s hits, “Two Princes”, and “Little Miss Can’t Be Wrong”. Saturday night Naperville’s Summer Son will open for alternative heartland rock sensation, the BoDeans with their “Closer to Free”, “Only Love”, and “Good Things”. Father’s Day will bring everyone back to the grounds for a special performance from the Beatles Tribute band, American English. 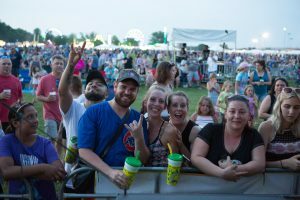 PrairieFest weekend is always entertaining and this year’s schedule delivers on the tradition again. Community groups looking to be a part of the Expo Village, present an event, or march in the parade are encouraged to check out additional information at prairiefest.com. Contact festival director Kristie Vest at 630.554.4425 or by email at kvest@oswegolandpd.org for more information. Area businesses looking to support the community festival are encouraged to contact Kristie as well. 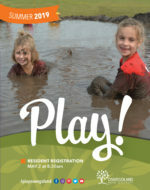 You can also get the latest festival information at www.prairiefest.com. See you at the Fest!